Being in touch with our visitors is one of the most important things for us. For any question, suggestion, content submission, etc. feel free to contact us. We'll be pleased to receive and answer to your message ! I’m 27 and I work as photographer and graphic designer / web designer. I live in south of Belgium and I started fishing when I was a kid. I’m a 40-some guy, with a careful and comprehensive wife and two girls, living in the Brussels area, Belgium. I’m 24 years old, I live in the south of Belgium. I discovered fishing when I was 7 years old ! 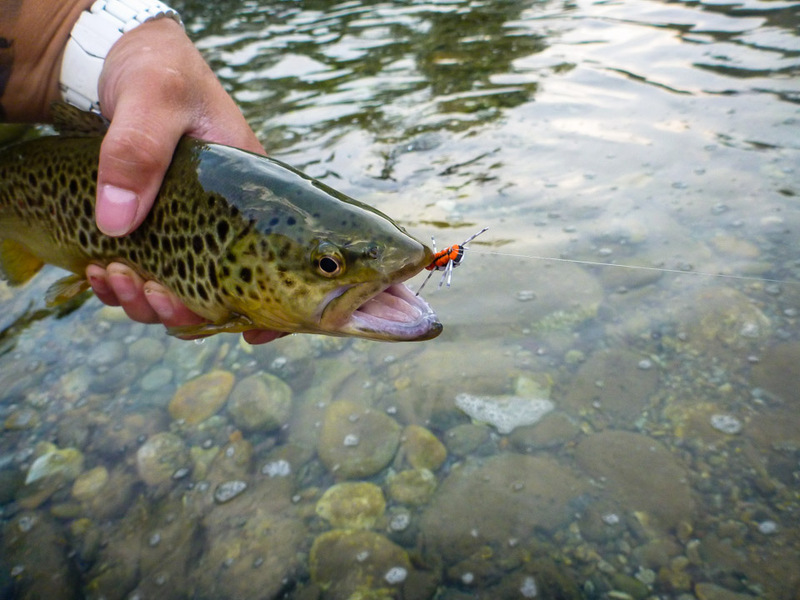 Our team is composed of persons passionated about fly fishing. We love to share and live amazing adventures.